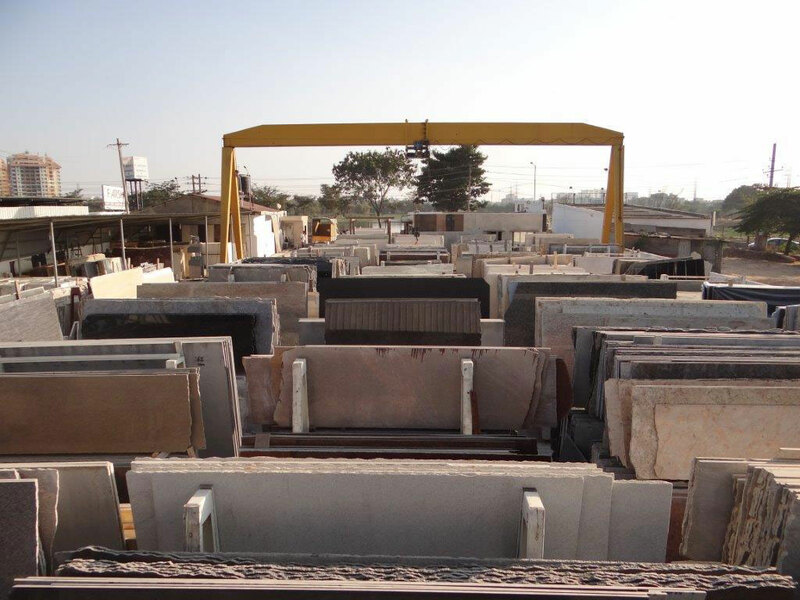 The GRAAVAA showroom is a one stop destination for procurement of any kind of natural stones like Granite, Marble, Onyx, Travertine, Sandstone, Limestone and Semi-Precious Stones such as Mother of Pearl, Fossil Stone, etc. The showroom offers visualization on the various application of natural stone such as flooring, wall cladding, decorative elements, pillars, counter-tops, vanities, tubs, stairs, basins, artifacts, landscaping applications, etc. The flagship showroom located in South Delhi also provides variety of natural stone for the discerning customer in a comfortable & technology driven environment. 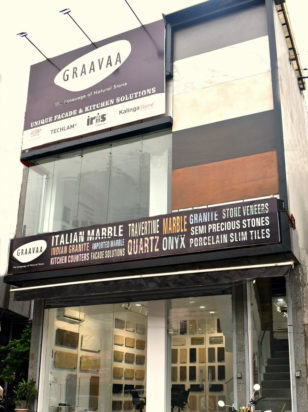 GRAAVAA offers slabs in various sizes; pre-packaged, cut to size, polished ready to install tiles of various natural stones and also customized solutions specific to your needs – may it be an exterior wall cladding, a counter top, cobble stones for external landscaping or simply stone as art. © 2017 Graavaa . All Rights Reserved.